Kristy Klaiber wants to live in a world where teleportation exists, all socks are paired, puns are an accepted form of communication, and everyone is a music lover. 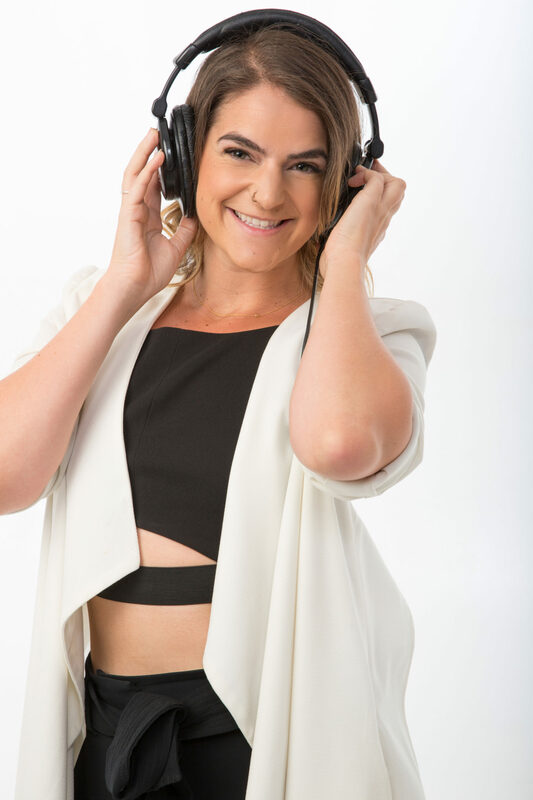 Kristy’s passion for music took her across the pond to Brighton England, where she completed an accelerated BA (Hons) in Music Business awarded by the University of Sussex. During her studies, she started her career freelancing as a production assistant and artist liaison for multiple music festivals and concerts across the UK, working at The NME Awards, The Great Escape, Love Supreme Festival, Field Day Festival, Together The People, Hastings Pier Festival, YNot, 2000 Trees, the AIF Congress, and Bestival (just to name a few).